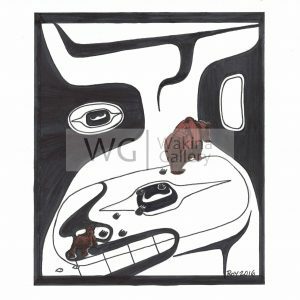 View cart “Pow Wow by Bill Roy ink on paper 8.5″x 11″” has been added to your cart. 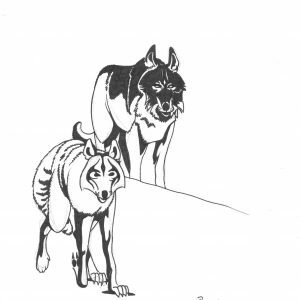 Wolves by Bill Roy ink on paper 8.5″x 11″ Unframed. 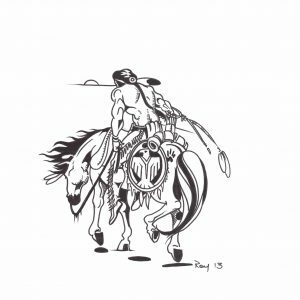 Warrior by Bill Roy ink on paper 8.5″x 11″ Unframed. 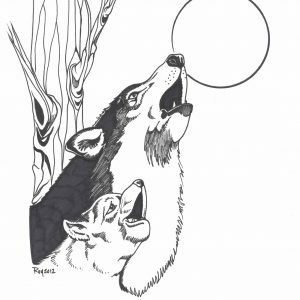 Bark at the Moon by Bill Roy ink on paper 8.5″x 11″ Unframed. 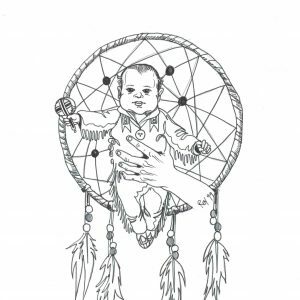 Baby Catcher (from the Western Native News Collection) by Bill Roy ink on paper 8.5″x 11″ Unframed. 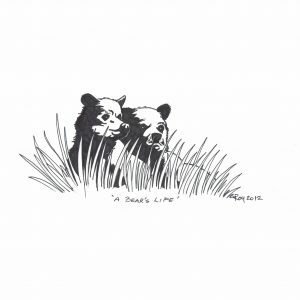 A Bear’s Life by Bill Roy ink on paper 8.5″x 11″ Unframed. 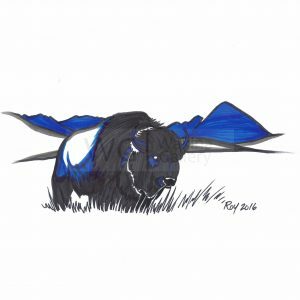 Buffalo by Bill Roy ink on paper 8.5″x 11″ Unframed. 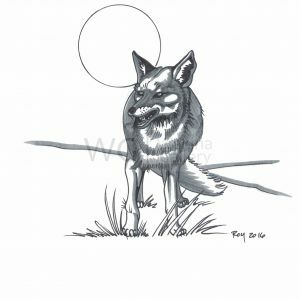 Wolf by Bill Roy ink on paper 8.5″x 11″ Unframed. 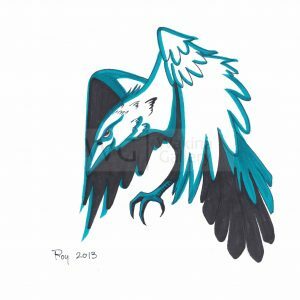 Aqua Raven by Bill Roy ink on paper 8.5″x 11″ Unframed. 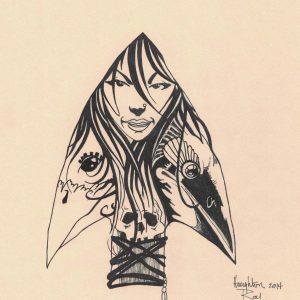 Hummingbird Princess by Bill Roy ink on paper 8.5″x 11″ Unframed. 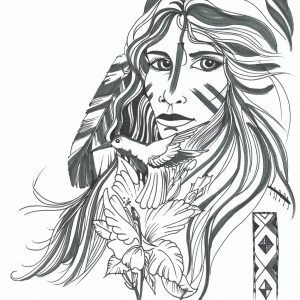 Deadly Arrowhead by Bill Roy ink on paper 8.5″x 11″ Featured on Page 4 of the July 2018 Edition of Alberta Native News Unframed. 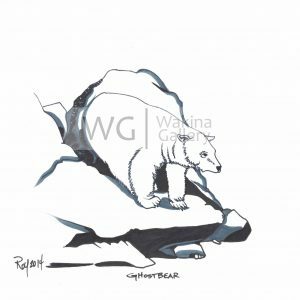 Ghost Bear by Bill Roy ink on paper 8.5″x 11″ Unframed. Following in His Footsteps by Bill Roy ink on paper 8.5″x 11″ Unframed.